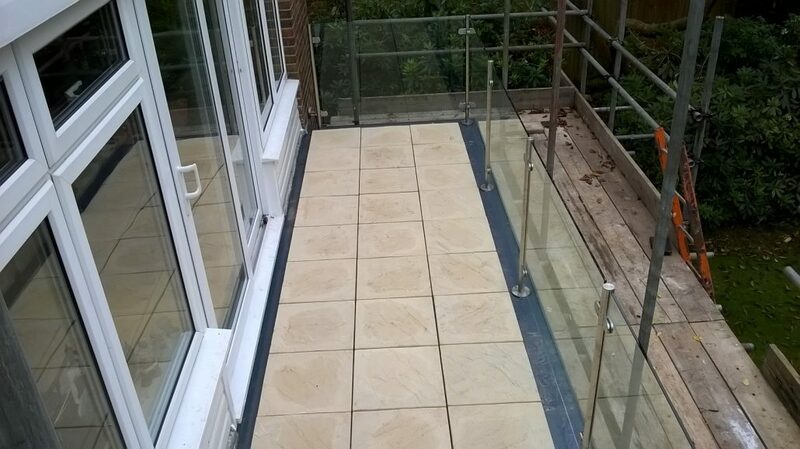 In this project we completely replaced a rear balcony at a property in Kingston Vale. 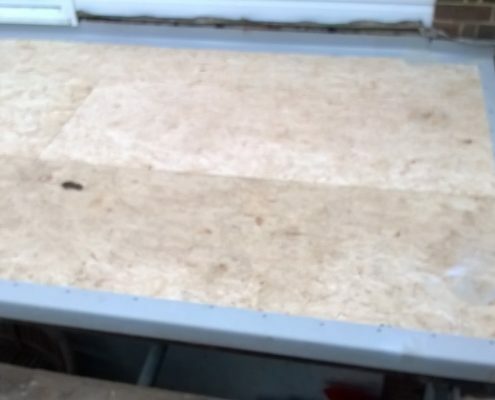 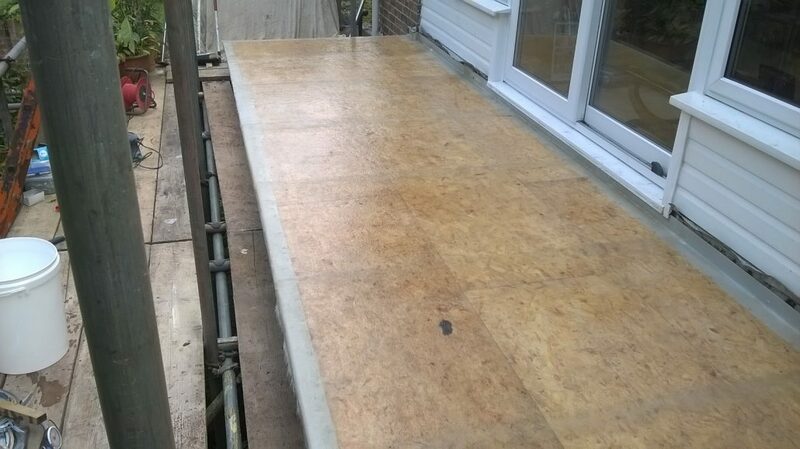 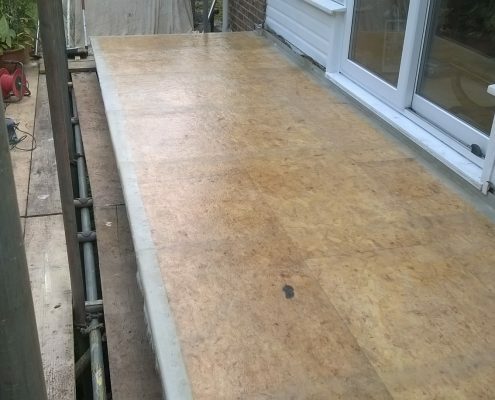 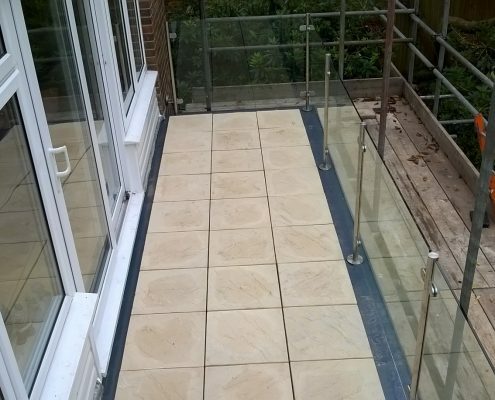 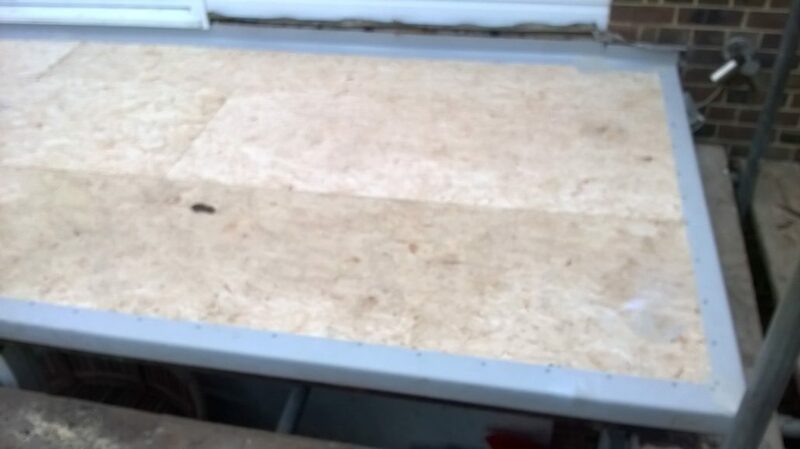 The existing balcony was leaking badly and our client wanted us to install a new roof deck together with new GRP waterproofing, new paving slabs, glass balustrade and hand rails. 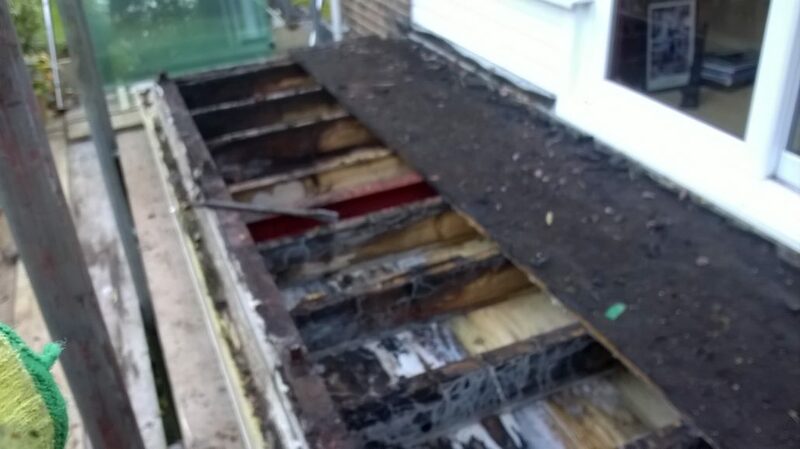 We hoped that it would be possible to reclaim the original timber but on inspection it was found to be full of rot and decay. 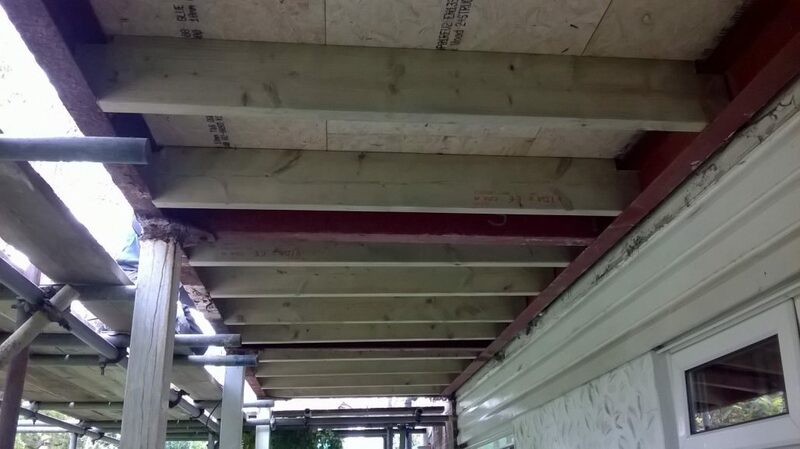 Therefore, we had to strip down to the bare frame work and start again. 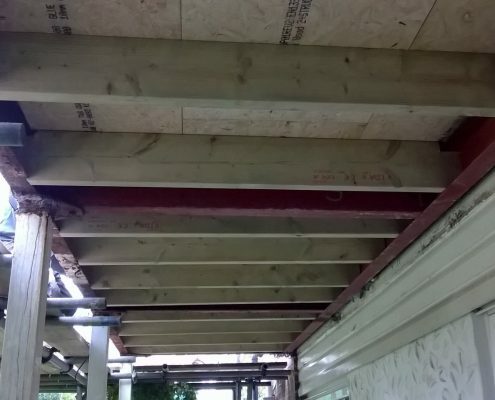 Our client was surprised at how bad the decay was and was extremely happy with the final result. 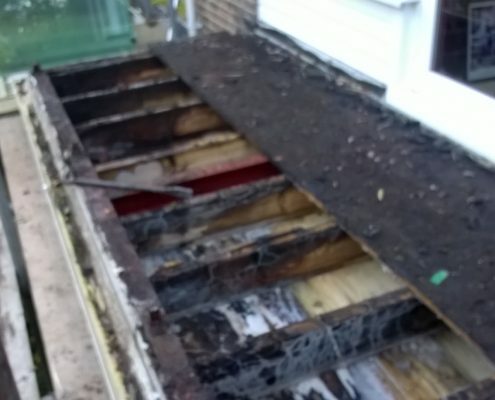 Here is an image showing the extent of the decay on the original balcony.